I don't know why I find foreign languages so fascinating, but I do. If only I were truly fluent in one! I started foreign language study with my boys when they were in third grade and with my daughter when she was in second grade. My boys and I have studied Latin, we've all studied Spanish, and this year my oldest is branching out and taking French. 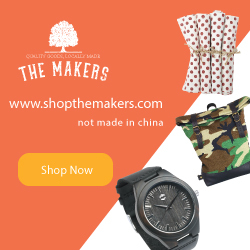 I was so excited when I found out Mango Languages was offering the Schoolhouse Review Crew a chance to review their product, Mango Homeschool Edition. 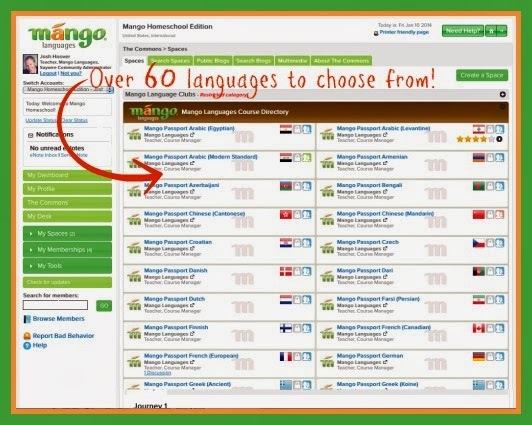 Many of you may have already heard about Mango Languages since they've been around for about 7 years and are the #1 language learning system in libraries across the nation. It is a conversation based learning program designed to provide a safe, fun, and encouraging community environment where users can communicate with other users and access additional resources that will give the best possible scenario for a successful, interactive language education. Q. So, what's so great about the Mango Homeschool Edition if you can just use the library? A. Well, libraries only get about 10% of what's offered in the program. They only get the first level in each language and no community support. If you or your children are interested in learning how to speak a different language or many different languages, stay tuned to learn all about Mango Homeschool Edition, how we are using it, and what we think so far. This program is intended for ages 6 through adult, so it's great for the whole family! The toughest part of this program is choosing which language to learn. After you log in to your account, you will be able to access your personal dashboard. Before choosing a language, you can quickly set up your account by clicking "Manage your Account Settings" and entering some basic information such as time zone, email address, and a profile picture if you wish. (This will be helpful later on if you choose to participate in the private language communities/forums.) After that, you can click on "The Commons" on the left-hand side of your screen to peruse all of the languages that are offered. So many languages so little time! Many languages I've never even heard of before. There's Arabic, Bengali, Chinese, Dutch, French, Greek, Hungarian, Irish, Korean, Latin, Malay, Norwegian, Polish, Russian, Scottish, Spanish, Turkish, Urdu, Vietnamese, Yiddish, and MANY more. While deciding on a course to take is exciting, it can be a little overwhelming at the same time. So, if you aren't quite sure which language you want to learn, you can explore before you join a "Space." 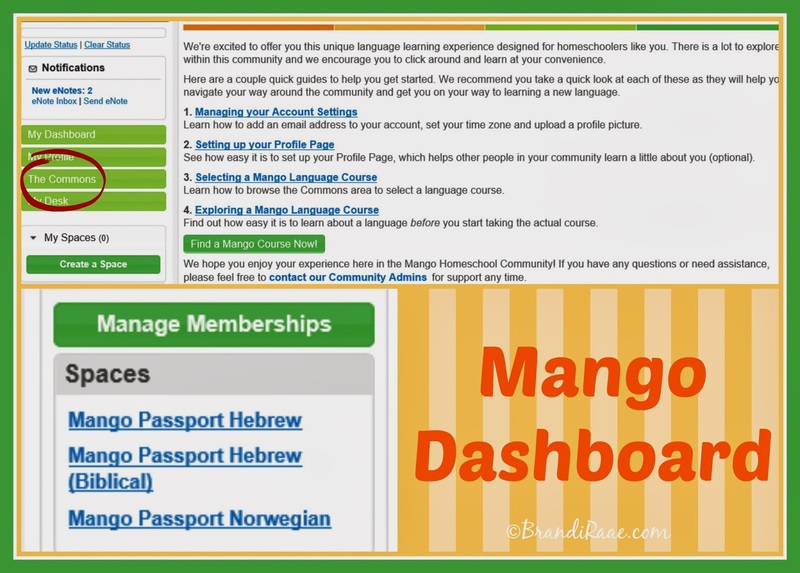 The language communities you join are called Spaces, and if you look at my Mango Dashboard graphic, you can see the three Spaces that I have joined. Once you join a Space, you can begin your language lessons and can enjoy access to all the resources offered within that course. 1. Try a demo: Most languages in the community offer this feature so you can hear the language spoken by natives and peek at the language's culture. 2. Read an overview: Here, you can see what is included in the course (also known as a passport), how many journeys (levels) there are, and the topics that will be covered in each journey. Number of journeys vary for each language. Once you join a Space, you will have access to the Files section which is located right beside the Journey tabs. Files provide a course guide in PDF format. This has proven really helpful for review! Personally, I've always wanted to study Greek or Hebrew, and out of those two, my kids chose Modern Hebrew. Every morning (except for Fridays) after Bible and read-aloud time, we gather 'round the laptop for our family Hebrew lesson. 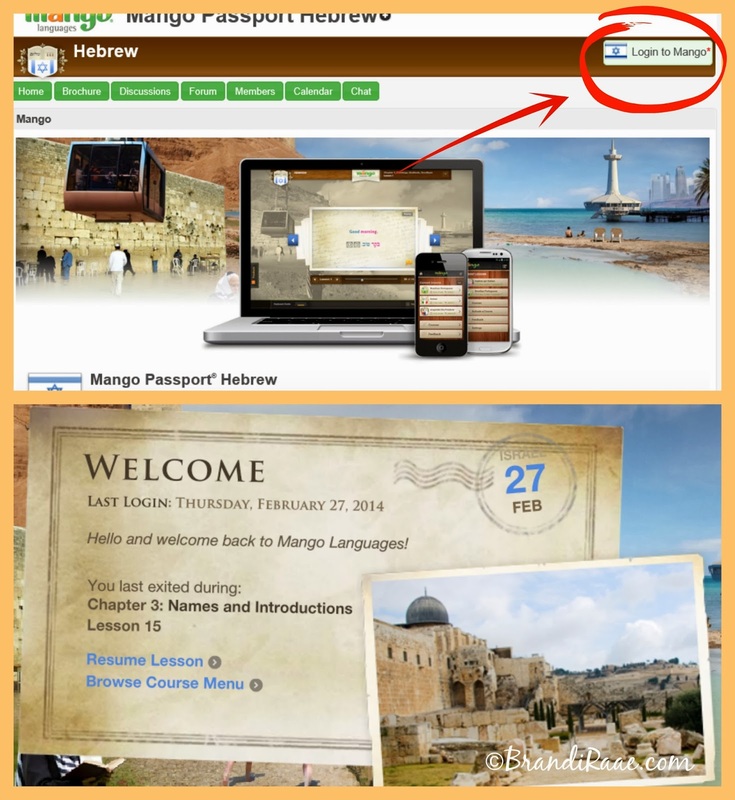 The courses are designed specifically for individual use, however, we are doing Hebrew together. My 12-year-old son, on the other hand, is also taking Spanish using his own account, but I will touch on that a little later. 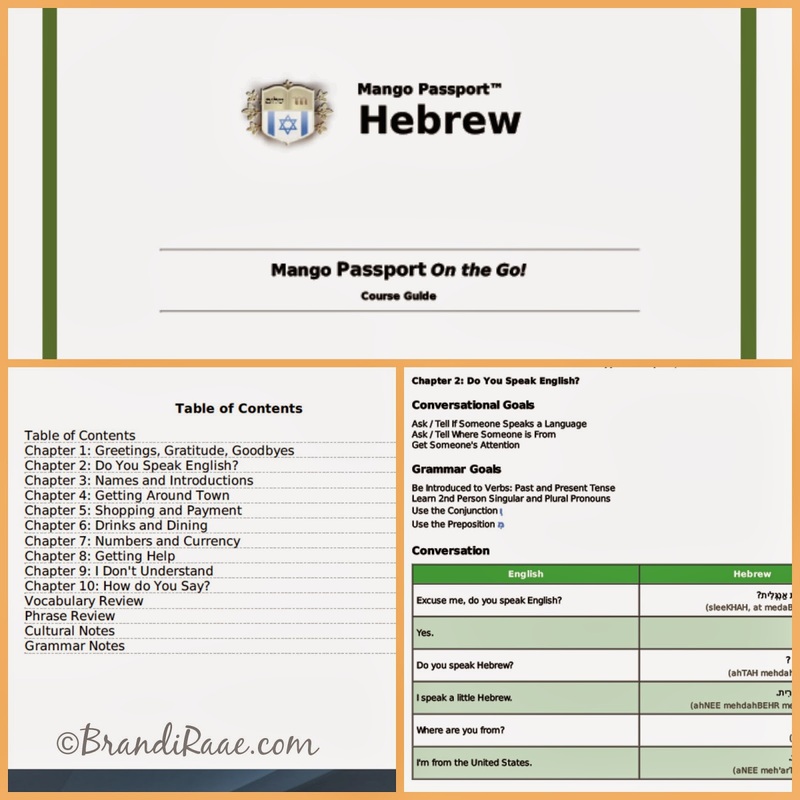 After I log in to my account, I click "Mango Passport Hebrew" under Spaces which will take me to my selected course. Then, I click on the button "Login to Mango." This will take me to my Hebrew Welcome Page which provides important information such as the date of my last login and where I left off. As you can see in the screenshot below, at that time we were on chapter 3 lesson 15. I can choose to resume right where we left off, or I can choose to go back and listen to a previous lesson for extra review if we need it. I have done this a couple of times! There is only one Journey in the Modern Hebrew course and it's comprised of 10 chapters. Each chapter is divided into a certain number of lessons which varies from chapter to chapter. Lessons are taught by the use of slides in which a female voice reads instructions and prompts the user to respond to any questions. All Hebrew words are spoken by a native male or a native female. Basically, the formula for these language courses is this: listen, repeat, listen, repeat. It starts off with just one word or a short phrase and builds to a complete conversation. 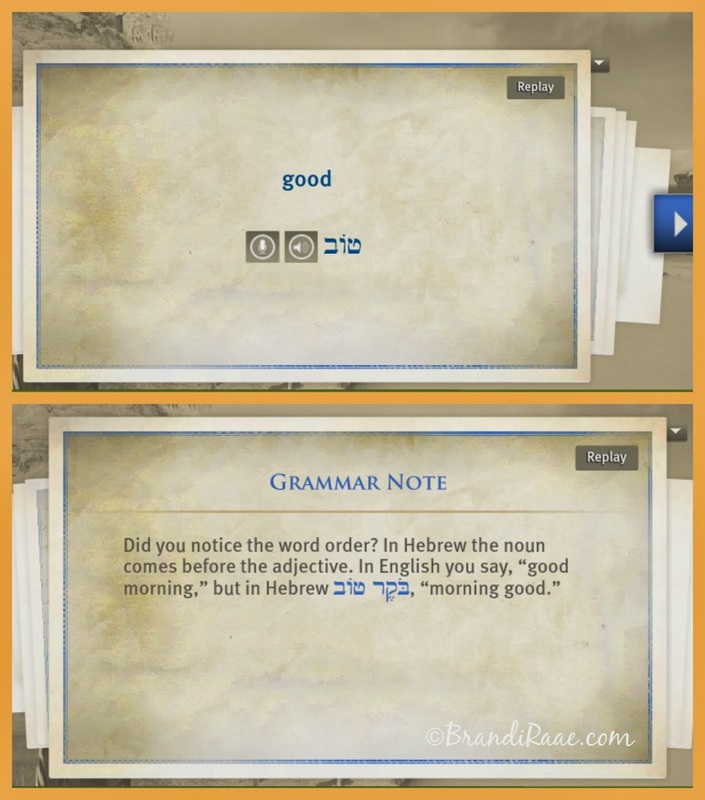 For instance, by the end of the first Hebrew lesson, you might be able to say, "Good morning. How are you?" And if asked the same question, you might be able to respond, "I'm good, thanks. Okay, see you later." There are about 50-60 slides in any given lesson which takes my children and me about 30 minutes to complete since we are all trying to repeat and practice what we are learning. Grammar and cultural notes are scattered throughout the lessons to give you a better understanding of the language. A female voice reads these notes, but anytime there is a Hebrew word, it is spoken by a native person. Another feature within the lessons is voice comparison. If you have a microphone hooked up, you can record your own voice to try and match it as best you can to the native speaker's voice. I really like this way of learning - seeing slides, hearing the language spoken by natives, and reviewing what we've learned through lots of repetition. It's definitely a work out for this old brain, but I do love the method! If you are considering in this program for your family, keep in mind that it doesn't actually teach the writing part. If you do want to practice writing in your language of choice, you can utilize the Journal section or create a document on the website . If your browser doesn't handle that particular font, it won't work. We are not able to practice writing Hebrew since we don't have the Hebrew font on our computer. I am able to keep an eye on what he is doing by linking his account to mine. This is a great feature for parents. You can link accounts in "Account Settings" under "My Tools." I can see how far along my son is in his Spanish course, view any discussions that are going on, etc. Right now, my son is in chapter 5 on lesson 24. He hasn't participated in any discussions or forums yet. Basically, I have the ability to log in as my son and see everything that he is doing. I am anxious to be able to view progress reports and track test scores, but those are a couple of features that are coming soon! We were not able to use these features, but it is likely they will be ready within the next few months. Even though these features were not available to us yet, we've enjoyed using the program as it is. Taking the Hebrew course without all of the extras has given us plenty to do! It will be nice, though, to be able see right/wrong answers on quizzes as this was something that frustrated my son who is taking Mango Spanish. Hebrew doesn't have any quizzes, so this was not a problem for that course. You can pay on a month-to-month basis without the hassle of a contract and quit at any time, however it is cheaper to go ahead and purchase a subscription for an entire year. For one subscription for one person, you save about $91. I think Mango Languages is a quality language program. I like that it's online and super easy to use. (It can be used on any computer.) 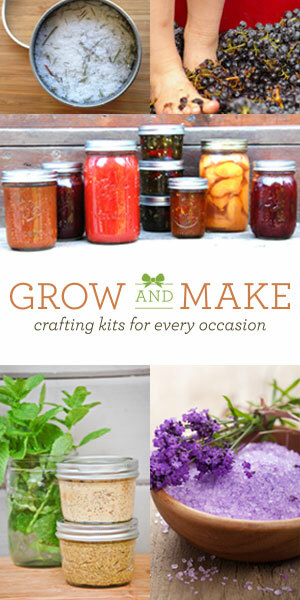 A huge plus for me is that there isn't any preparation (WOOT! ); we just sit around the computer and click through the slides. I love that it is convenient to repeat words or phrases over and over again. Personally, I am enjoying the fact that it is primarily focused on the speaking part. We've done our share of conjugating verbs and declining nouns before, so this is a nice break for us all! If we continue to use Mango long term, which I'd love to, I think I might have to assign some writing, though, much to the dismay of my kids. Now, to be completely honest, my kids aren't always jazzed about Hebrew time. Some days are harder than others and forgetting what you learned over the weekend can be frustrating come Monday when it is time to start a new lesson. Sometimes their participation level is superb and sometimes they mumble their way through. My oldest observed that in real life we would never use some of the phrases we've learned, so this can hinder motivation levels a little bit. To be fair, though, most of the language we are learning is very conversational and can be put into practice. 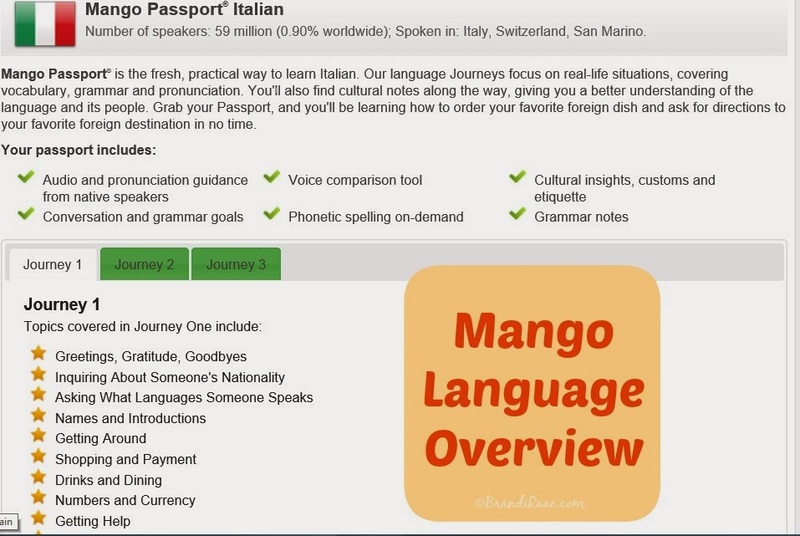 One last thing - I think Mango Languages would be a great program for someone to take if he/she is planning a trip to a foreign country. The types of conversations taught would be really helpful for getting around an unfamiliar place. For instance, in the Hebrew course, we are learning how to ask where specific places like hotels and museums are located. You can tell from the image of the Table of Contents above that the chapters are geared toward helping you be able to communicate with natives in their country. 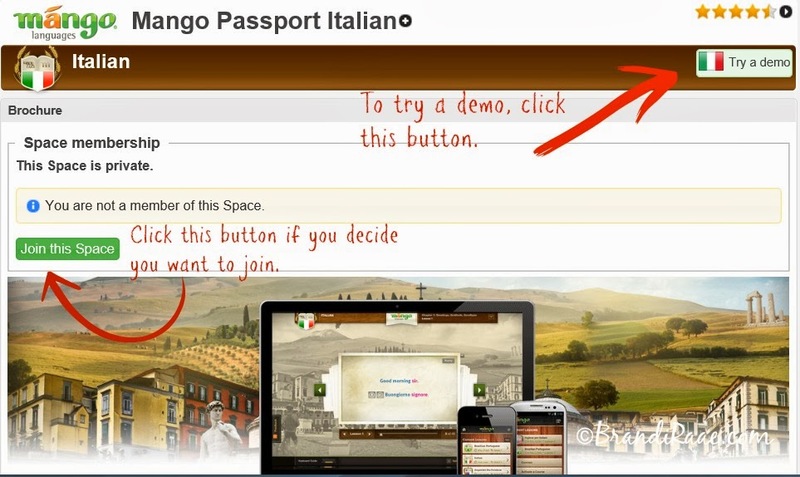 The best way to really understand how this online language program works is to try a demo. So, go and try one now, and see if Mango Languages is right for you! 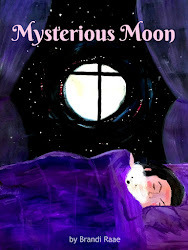 To see how other Schoolhouse Review Crew members used Mango Languages, click the banner below.